Fine Foods™ - Stamp out your worries now by choosing Fine Foods™ Crystalline Fructose! A breakthrough product for healthy living. 1. What is Fine Foods™ Crystalline Fructose? 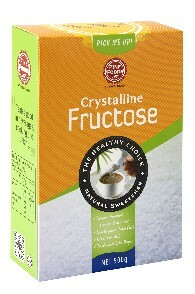 Fructose is natural and the sweetest of all natural sweeteners. It is also known as fruit sugar because it can be naturally found in fruits and honey. 2. What is the difference between Fine Foods™ Crystalline Fructose and other natural sweeteners? 3. Why should I consume Fine Foods™ Crystalline Fructose? Tastes good in beverages and cooking. 4. Can Diabetic patients consume Fine Foods™ Crystalline Fructose? Fine Foods™ Crystalline Fructose is 100% fructose and does not contain glucose. It does not cause blood glucose to rise. 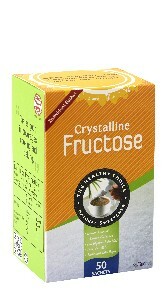 However, Crystalline Fructose is a carbohydrate sugar (1 gram = 4 calories). These calories needed to be added in the limit for total daily carbohydrate intake. 5. 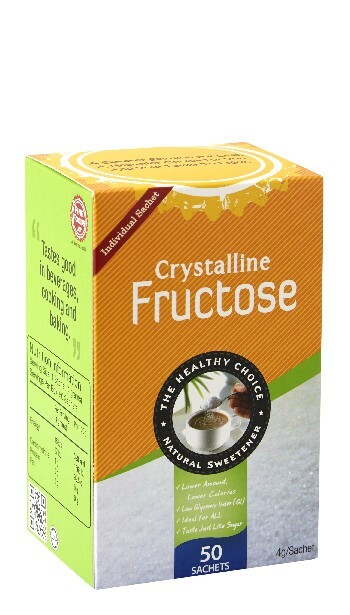 If I’m a Diabetic, why is Fine Foods™ Crystalline Fructose a safer and more convenient alternative for me? Fine Foods™ Crystalline Fructose is ideal and convenient for those who have family members or friends suffering from diabetes as it can be consumed by anyone, diabetic or non-diabetic. Food and beverage making is made easy as everyone, even children are able to enjoy and share amongst each other. No more worries on side effects of artificial sweeteners which are commonly consumed by diabetics. Glycaemic Index (GI) ranks carbohydrate according to the rise of sugar/glucose level in the blood after a carbohydrate meal. Fine Foods™ Crystalline Fructose has a GI value of 19-23 and is one of the lowest among all natural/nutritive sweeteners. 7. 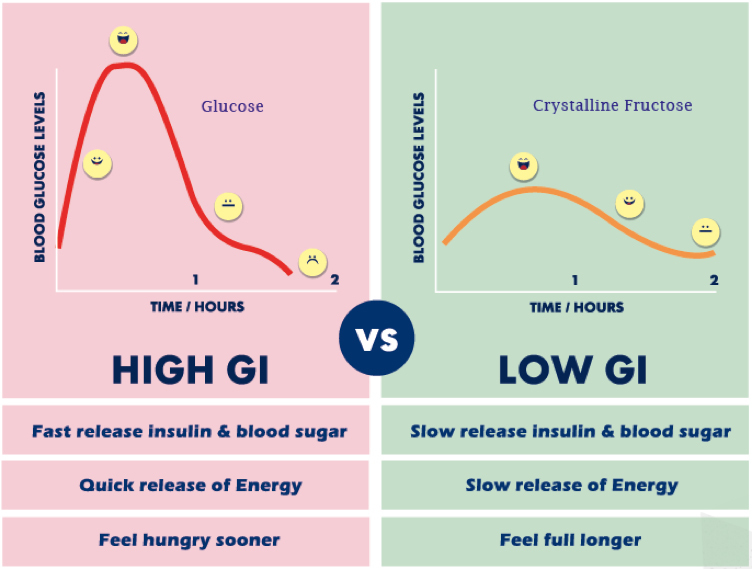 What are the benefits of Low Glycaemic Index (GI)? *Low Glycaemic Index (GI) helps to improve glycaemic control of Diabetes and Weight management. 8. How does Fine Foods™ Crystalline Fructose taste? Fine Foods™ Crystalline Fructose tastes just like normal sugar! 9. What are the applications of Fine Foods™ Crystalline Fructose? You can add Fine Foods™ Crystalline Fructose just like normal sugar in your daily drinks and beverages and also baking and cooking. Note that: Fine Foods™ Crystalline Fructose has a unique property where the sweetness ↑ when temperature is cold. 10. 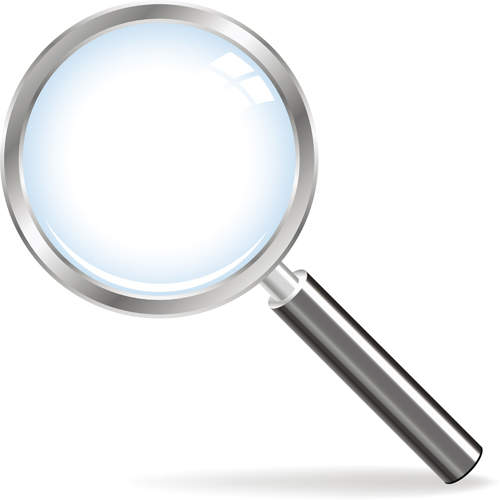 How much Fine Foods™ Crystalline Fructose should I use for foods and drinks? For cold applications: Approximately 30% or more reduction Note that: Fine Foods™ Crystalline Fructose has a unique property where the sweetness ↑ when temperature is cold. 11. Comparison of sweetness between artificial sweeteners, table sugar and Fine Foods™ Crystalline Fructose? 12. What is the daily recommended intake of Fine Foods™ Crystalline Fructose? The recommended sugar intake according to the Malaysian dietary guideline should be ≤ 50g or 10 teaspoons daily. 13. Does Fine Foods™ Crystalline Fructose increase triglyceride/uric acid levels/cholesterol? There is no solid conclusive evidence that fructose increases triglyceride/uric acid levels/cholesterol. However, the recommended sugar intake according to the Malaysian dietary guideline should be ≤ 50g or 10 teaspoon daily. 14. Does Fine Foods™ Crystalline Fructose contribute to obesity? No. Fine Foods™ Crystalline Fructose alone does not contribute to obesity. Remember that Moderation is always key!